What is your favorite thing to do on a rainy day? We have had plenty of them around here lately so I have had to get creative. If it were up to me, we’d just watch old movies all day but I don’t think the kids would go for that. Actually, Judy would but Louis not so much. Judy girl is always down for movies and has been such a mama’s girl lately that she goes along with whatever I’m doing and that’s a-ok by me! My favorite old time movie is probably His Girl Friday or Roman Holiday–you have any faves? Or is watching a black & white movie a fate worse than death to you?? I actually just found out that TCM is showing old movies again in certain movie theaters and Huntsville is showing a few! You can see if a theater near you is participatinghere–we already bought our tickets for Philadelphia Story! When I’m not eyeball deep in a movie marathon, I throw on my wellies and get the kiddos out of the house. We usually hit up the library or go out for a quick bite. 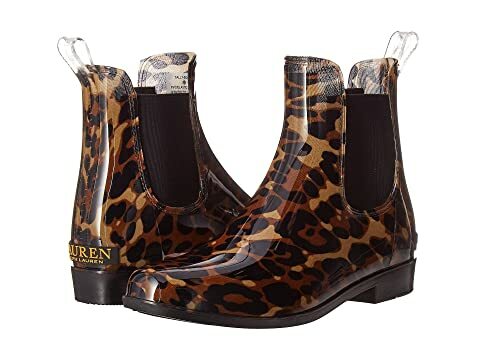 Thankfully I snagged these leopard rain boots from J.Crew a years ago and have been wearing them anytime there’s even a chance of showers! I was able to find a really cute dupe from Ralph Lauren here –I prefer a short boot as I find them easier to move around in! I also love how these boots allow me to pattern mix and one of my favorite combos is leopard + stripes–this sweater is an oldie but goodie (from J.crew naturally) but here is another cute striped sweater that would look great layered over your favorite chambray! So what’s your go to rainy day look? Do you rock a pair of wellies or just throw on some well loved sneakers and call it a day? First of all, I love when it rains. I have the tall hunter boots that I wear. However, they are difficult to walk in. 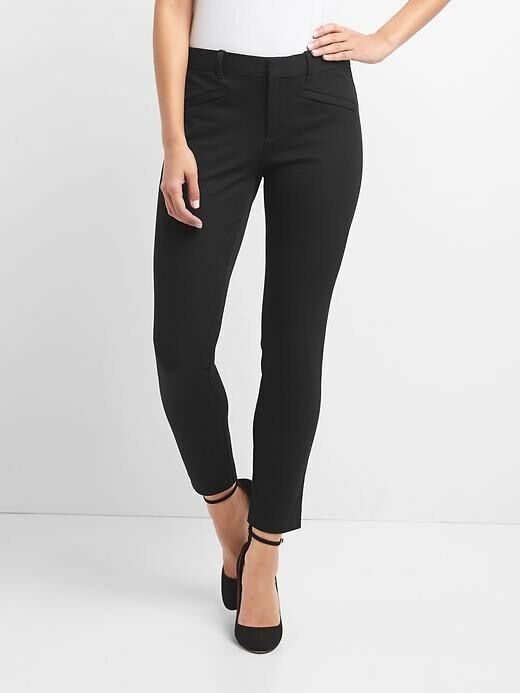 I am now looking for a short pair like yours. Thanks for the link for the dupe pair. Target has cute ones too. Some people collect stamps or post cards. I collect J.Crew catalogs. I may live in Alabama, but my sense of style stems from my time on the East Coast. Hope you’ll follow along as I share how my style reflects both loves. Sign up for the Misplaced Maven email newsletter!